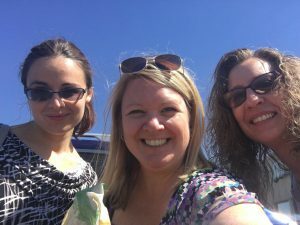 ARSL 2018 Attendees (left to right): Cara Hart, Jamie Matczak and Teresa Hall. Scholarship winners will be expected to complete a report (a form will be provided before attending the conference) within 30 days of the conference. The purpose of this scholarship is to provide WVLS youth services staff an opportunity to attend a WLA-sponsored conference in 2019. The person selected for the scholarship will also be rewarded a one-year membership to the Wisconsin Library Association (WLA). One scholarship worth $700 will be issued in 2019. Up to $500 in scholarship funds will be issued for the conference, and up to $200 will be issued for the WLA Membership. This scholarship will also enhance professional development. Applicants can choose to attend the Wisconsin Association of Public Libraries (WAPL) Conference in May, or the WLA Conference in October. The Wisconsin Valley Library Service (WVLS) offered a competitive grant to a member library to develop and implement a service for their community that is both innovative and collaborative. The relevant aspects of the grant and, ultimately, of the new service are innovation, collaboration, value to the community and sustainability. 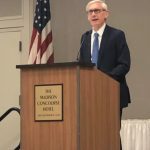 Governor of Wisconsin, Tony Evers, welcomes Library Legislative Day participants. WVLS awards scholarships to first-time, WVLS-member librarians to attend Library Legislative Day. The moneys in this fund are to be invested as a special fund, the earnings of which are to be disbursed for the purpose of providing financial assistance for continuing education opportunities in the areas of reference, referral and interlibrary loan services for personnel employed by WVLS libraries. As long as the applicant can describe how their attendance is likely to improve their ability to perform the reference/referral and interloan tasks currently assigned to them, their application will be given serious consideration by the WVLS Board of Trustees and/or its Executive Committee. Topics which could be considered for Wessler funding might include (but are not limited to) the following: reference skills, reference materials, referral patterns, interloan procedures/protocols, collection development, book selection, personal improvement such as how to communicate more efficiently, supervisory skills, office efficiency, most internet and computer skills sessions, space studies in current or new facilities, etc. Congratulations to the Rib Lake Public Library and the Tomahawk Public Library for being selected as the winners for the 2019 WVLS Innovation and Collaboration Literacy Grant. To support literacy for all library users of Wisconsin Valley Library Service member libraries, a $20,000 grant will be provided to partnering WVLS libraries to create a space in their libraries where families can talk, read, sing, write, and play together. • November 15, 2018-February 1, 2019 – Grant applications accepted. 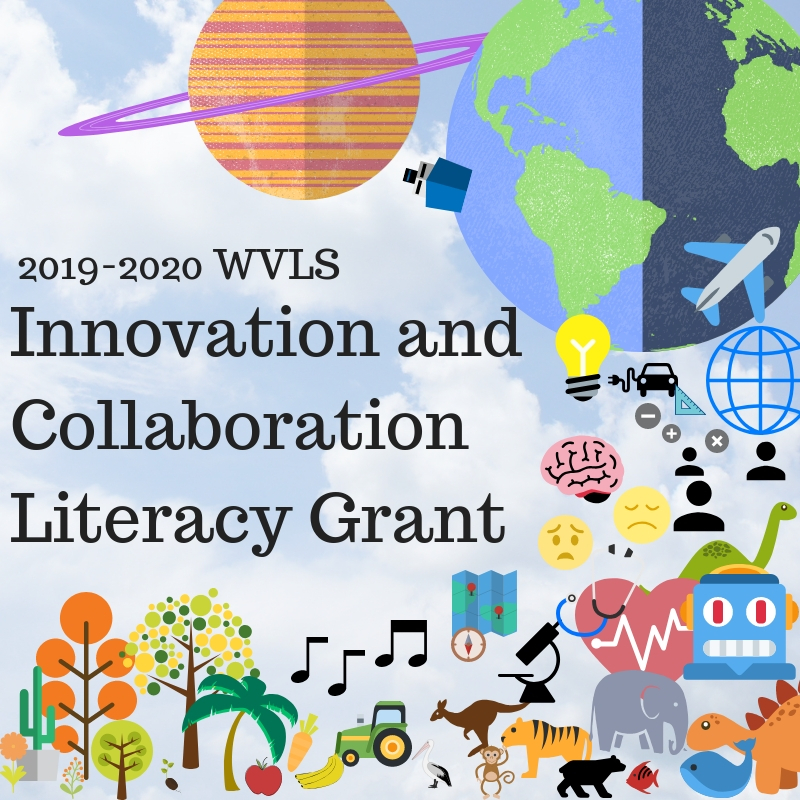 • February 1-15, 2019 – The WVLS Innovation and Collaboration Literacy Grant selection committee reviews all grant applications received by the February 1, 2019 grant deadline, winning grant is determined. • February 15, 2019 – Winning grant awarded and announced to the WVLS member library community. • March 2019 – WVLS Public Library Services Consultant visits partnering libraries to review library spaces and to provide consultation to Project Leaders. • April 2019 – June 2010 – Monthly communications between WVLS Public Library Consultant and Project Leaders. • June 30, 2020 – Grant project completed. • August 31, 2020 – Final reports from Project Leaders received by WVLS. • September, 2020 – Final reimbursements received by grant-winning libraries.